A weekend experience of faith, fellowship, and renewed commitment to Christ. "For I want very much to see you, in order to share a spiritual blessing with you to make you strong. What I mean is that both you and I will be helped at the same time, you by my faith and I by yours." Christ Renews His Parish or CRHP (pronounced “Chirp”) is a spiritual renewal experience, which brings adult parishioners together in small groups to deepen their relationship with Jesus Christ and each other. Since it’s beginning in 1969 in Parma, Ohio, CRHP has proven to be an effective instrument for spiritual growth in hundreds of parishes across the country. Holy Family Parish has been sponsoring weekends for over 20 years. The process is centered around reflections by team members with small group discussions and activities. You will be invited to share as much or as little as you are comfortable with. You and your needs will always be respected. Sacraments are a part of the weekend. Mass is celebrated both Saturday and Sunday. Reconciliation is offered. 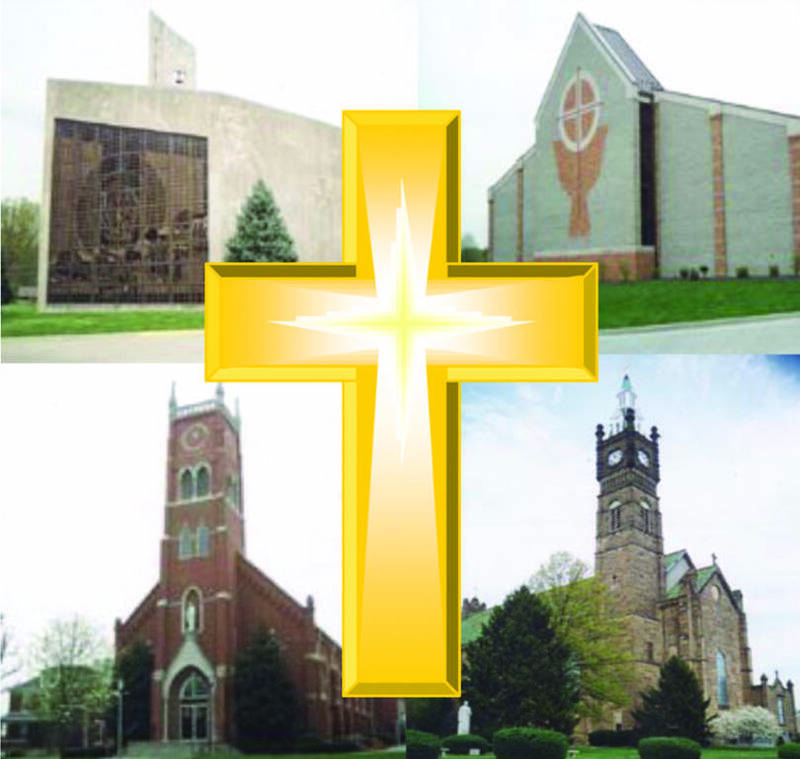 Any adult, 18 or older and out of high school, Catholic or non-Catholic, registered member or associated to Holy Family Parish in any way is eligible to attend a CRHP weekend.